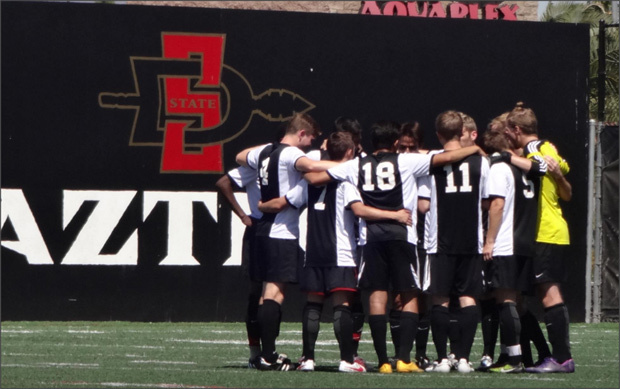 Welcome To SDSU Men’s & Women’s Club Soccer! 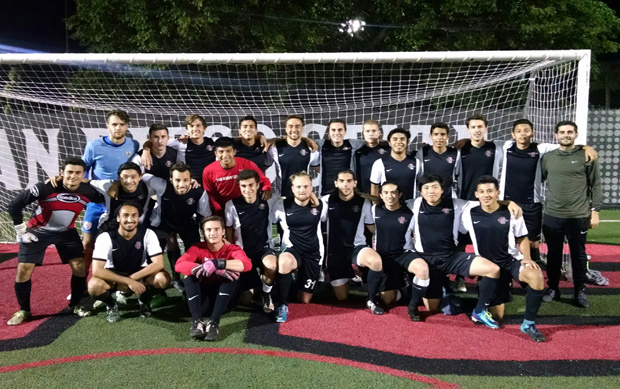 The SDSU Men’s and Women’s Club soccer teams compete at the competitive level vs colleges throughout the United States. 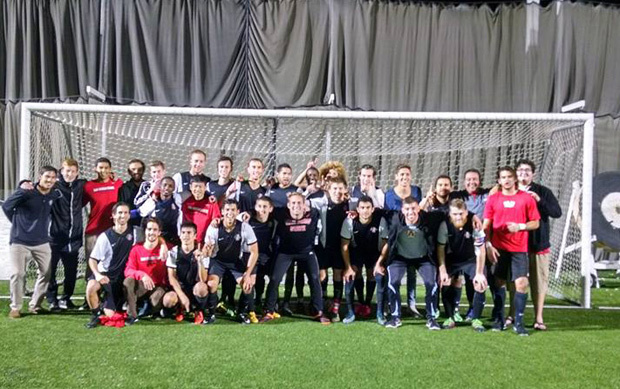 While one step below the Division 1 level, we boast numerous players to come throughout each program over the years that practice and compete with our teams. 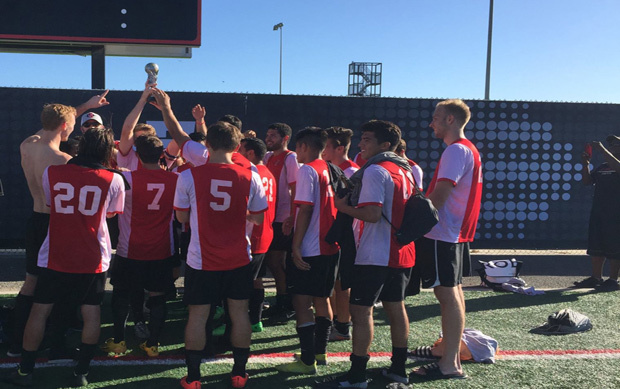 The SDSU Men’s Club Soccer team is continuously ranked in the top #5 in the Western United States and has been ranked in the top #5 in the United States. 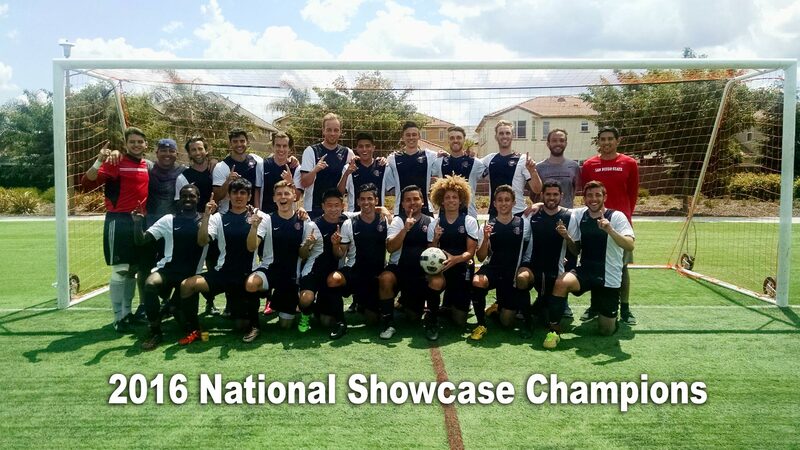 In 2014 we were runner’s up in the NIRSA National Championship falling to Ohio State 2-1 in overtime. 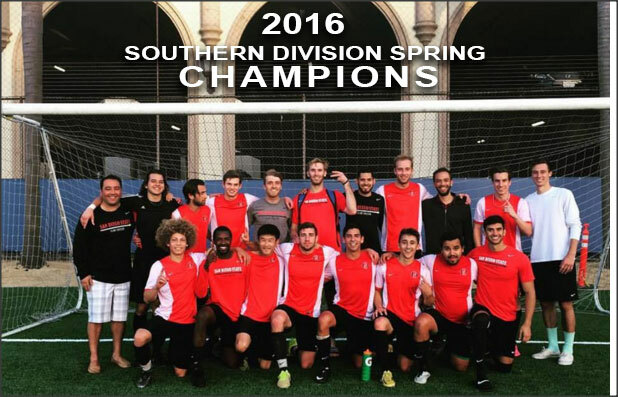 Over the years the team has had many players start at the club team level end up at the SDSU Division 1 team, receiving soccer scholarships. 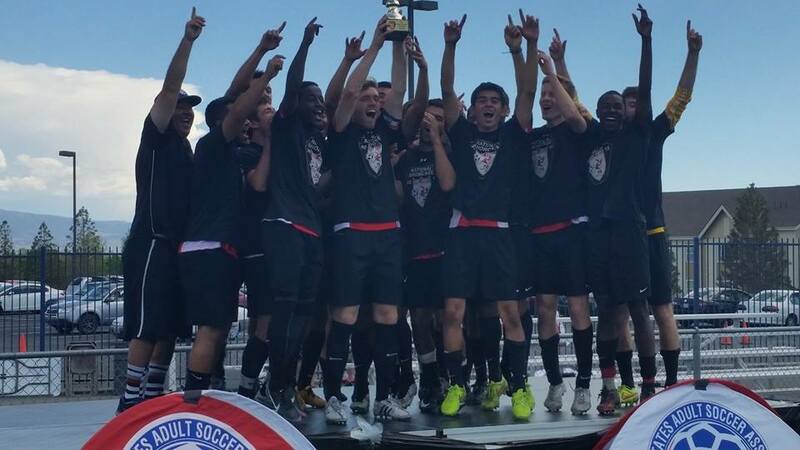 We also currently have 3 players who have been signed by NPSL teams in the San Diego region. 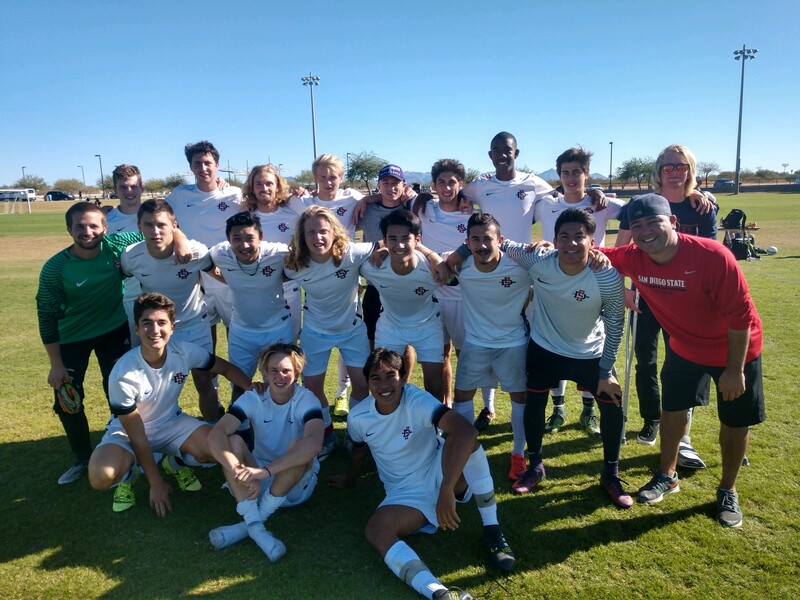 We carry both an A and a B team within the program, with players go back and forth between the teams as they tend to progress. 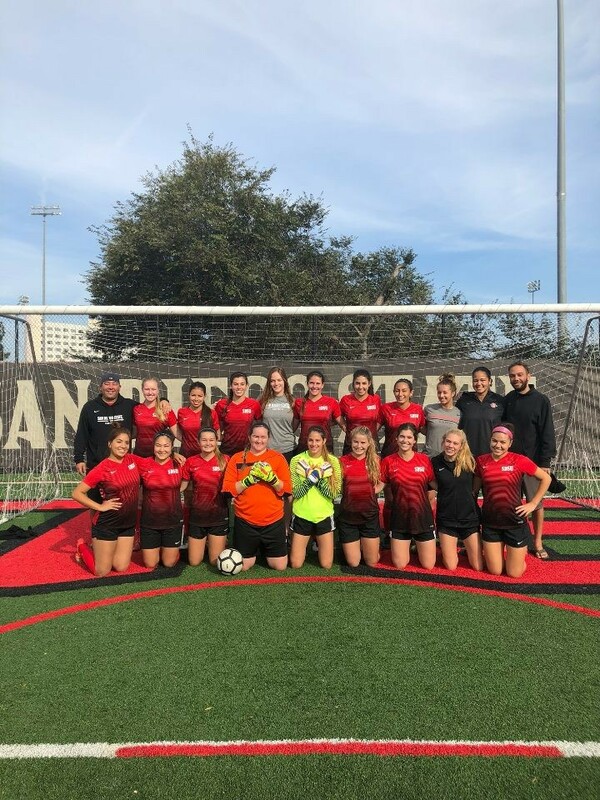 We take sincere pride in representing San Diego State University in all competitions and continue to build the club program to an elite club program in the United States. 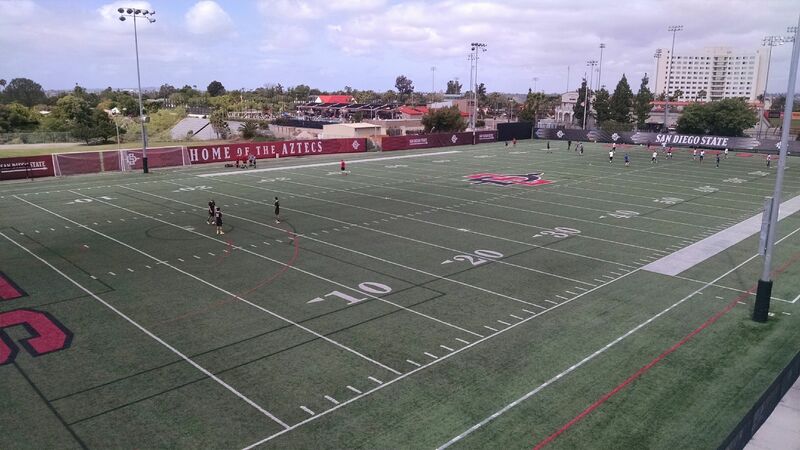 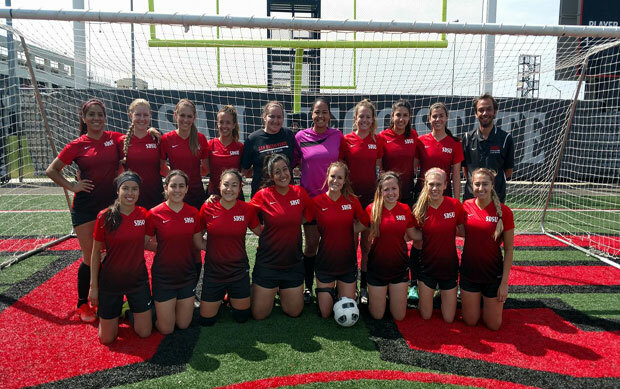 The SDSU Women’s Club Soccer team is continuously on the move to make strides in the program. 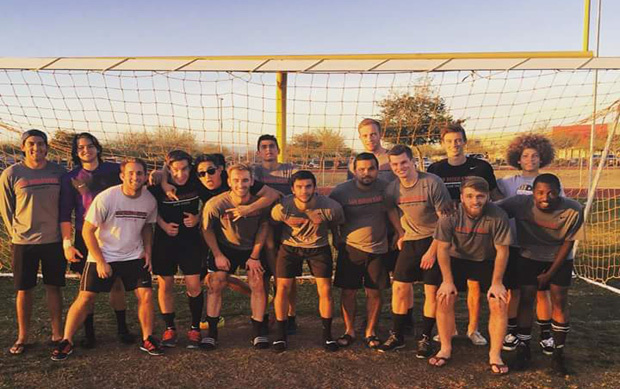 Each semester we have over 50+ players try out to the program and currently carry a team of 25. 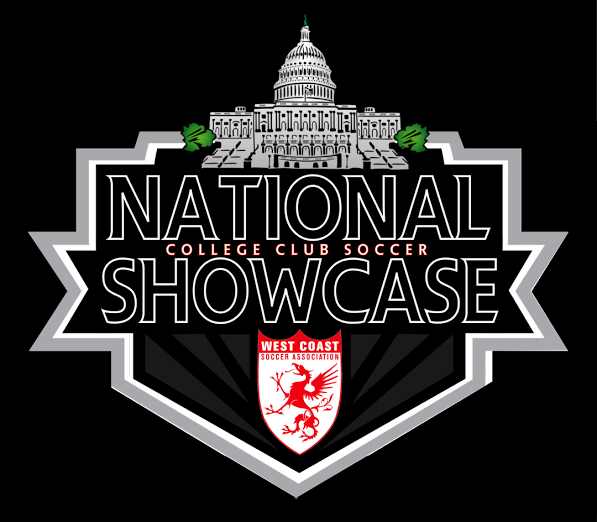 We are competitive in the West Coast Soccer Association and strive to build a program for all players in the club. 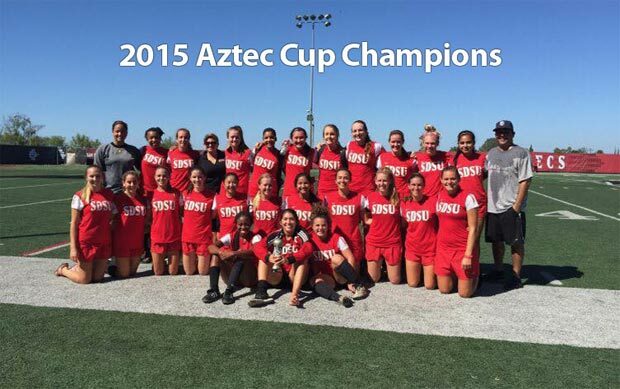 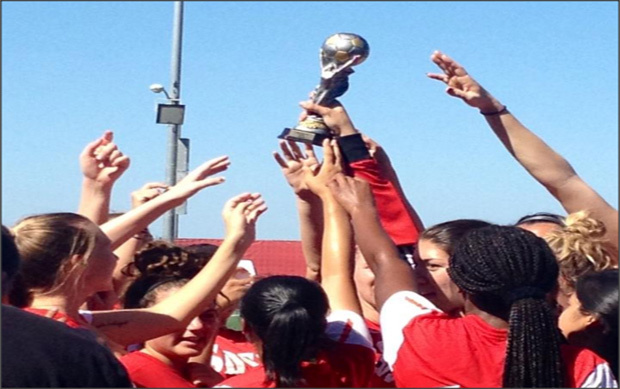 The SDSU Women’s Club Soccer team was the winner of the 2015 Aztec Cup and ended up in the NIRSA 2015 NIRSA Open Cup. 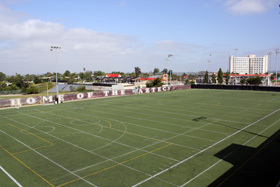 To receive more information about either program please contact us and we will get back to you!